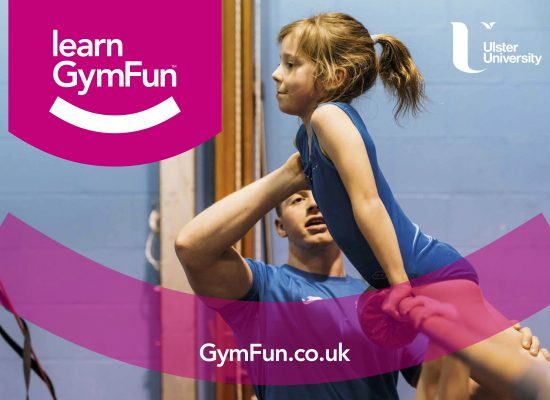 GymFun Gymnastics Classes – 4 Levels – Find a level that will suit your child best. Children progress through the levels at their own pace. 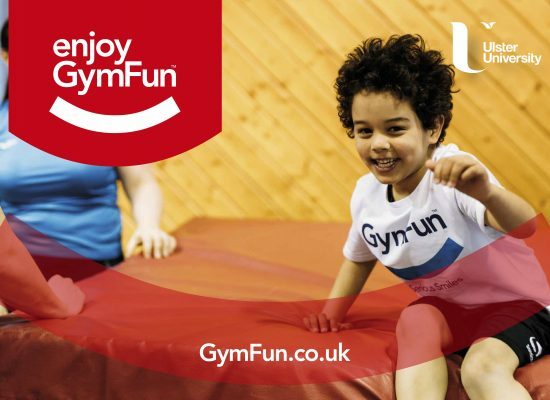 Our 'Enjoy' GymFun gymnastics classes focus on introducing children to gymnastics and developing basic gymnastics and fundamental movement skills. The classes are designed to develop movement confidence, a sense of belonging and a joy for gymnastics. Enjoy classes are best suited to our younger gymnasts (P1-P3). The 'Enjoy' suite also includes specialist classes for children with disabilities (Designated Disability Gymnastics). All classes are mixed (boys and girls). 'Learn' GymFun gymnastics classes are aimed at P3-P5 children. Each class is arranged into groups based on ability, experience and age and focus is on learning and enhancing performance of all the core/basic gymnastics skills. We offer a 'Boys Only' and Trampolining class for this age group also. 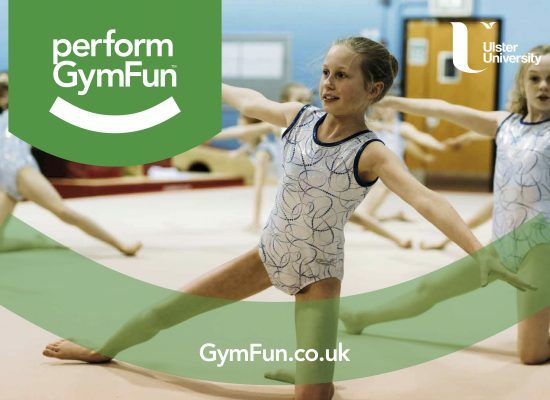 Perform GymFun gymnastics classes (P5+) are aimed at our intermediate level gymnasts who have mastered the basic skills, are ready to develop higher order skills and/or move towards display or recreational competition performances. Older beginners (10+) are also catered for in these classes. Trampolining and Boys Only classes are offered in the 'Perform' suite and we also cater for older beginners alongside their intermediate level peers in our My Club Class( P7+). Our 'Master' gymnastics classes are aimed at both our more advanced gymnasts and older more experienced performers whose focus is on mastering higher order skills . The classes are learning paced to match the abilities of the members and for our older gymnasts who wish to specialise on a specific aspect of gymnastics (e.g. floor, bars, vault, beam, trampette etc) much more independance and choice is on offer. 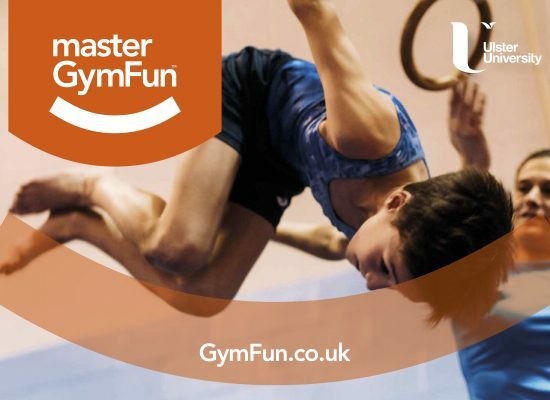 GymFusion Display and Team Gym competition preparation are included in the 'Master' GymFun suite.